You may be wondering how to make your own essential oils. Its a simple process that anyone can do. And, it can save money long term. Are you budget-conscious, into alternative health, and love to do-it-yourself? Then consider learning how to make your own essential oils. Essential oils have been used for a wide variety of health benefits for centuries. These pleasant-smelling liquids contain medicinal compounds. They’ve been used to treat several different ailments, the natural way, for eons. 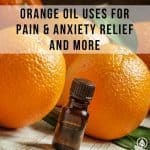 Let’s say that you have some stress and anxiety you’d like to relieve through an essential oil. Maybe you look up what plants have been scientifically proven to improve mood through essential oil inhalation or rubbing on the temples. Rosemary is one of those plants. The first thing you’ll want to do with a handful of rosemary sprigs you’ve cut from your garden or wild rosemary, is to wash it. You can also use a combination of plants or flowers to make an oil that has a particular desired outcome. Whatever mix or single oil you desire, just make sure you wash the plant/herb/peel/flower in purified water. Many cities have excessively high amounts of chemical particulates in their their drinking water. Washing the plants in pure water will remove any residue, toxic sprays or fungus that may have accumulated on the plant. The term “essential” in essential oil refers to the so-called “essence” of an oil. But you can’t just, say, pick a bunch of wild lavender, wash it and let it soak hoping to capture its essence. Nope, essential oils are very concentrated. And to capture the essence of a plant (or plant constituent such as fruit peel; after all, fruits come from trees) you need a carrier oil. The most common carrier oil is sweet almond oil. You can also capture essences with alcohol. Although it might sound unhealthy to use alcohol, as long as rubbing alcohol is not used, alcohol—ethyl alcohol in particular—is safe (as long as it’s not swallowed! ), and can be an easy ingredient to use to make your own essential oils. The first step in extracting the oil is to place your plant material in a pot. Do not use metal. Use enough carrier oil (safflower oil is another inexpensive oil you can buy from a market) or ethyl alcohol to cover your plant material. Let the plant matter soak in the oil or alcohol for at least a day or two. Using a strainer as you would for pasta, capture the strained liquid in a container. Squeeze out as much oil as you can! Don’t let any go to waste. To ensure you’re getting every last drop, you can use a paper towel (or your clean hands) to press down on the botanicals. Store the oil in dark bottles. Just as the best olive oils are stored in dark, opaque containers, so, too, are essential oils. Heat and light can denature (spoil) the oils, so make sure you at least store the oils in a cool dark place if you can’t find any opaque containers. That’s it! You’re done. It’s that simple. 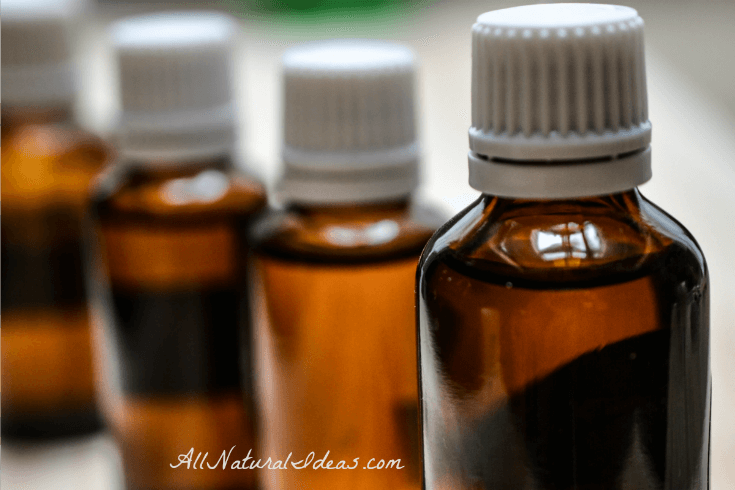 Now you know the basics on how to make your own essential oils. Actually, it’s a little more time-consuming than that. 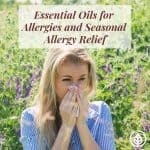 One of the best practices of making your own essential oils at home is to repeat this process several times. You would do this by adding more and more of your preferred botanicals. This step would be repeated until you’re pleased with the fragrance of the oil. 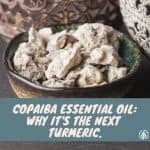 Maybe it would smell strong enough for you after just one extraction; if not, a couple more extractions may be required until the essential oil has a pleasing scent. Jojoba, fractionated coconut, and olive oils are also common carrier oils. If using alcohol and you want to remove the alcohol from the oil, you can freeze the extraction overnight in a jar. The oil will separate from the alcohol. You may want to keep the alcohol, though, if you’re going to use the essential oil as a fragrant, all-natural perfume. One of the best ways to get the medicinal compounds out of the oils, without keeping the rest of the plant matter is through steam distillation. The problem with steam distillation, though, is that it’s more of an involved process. 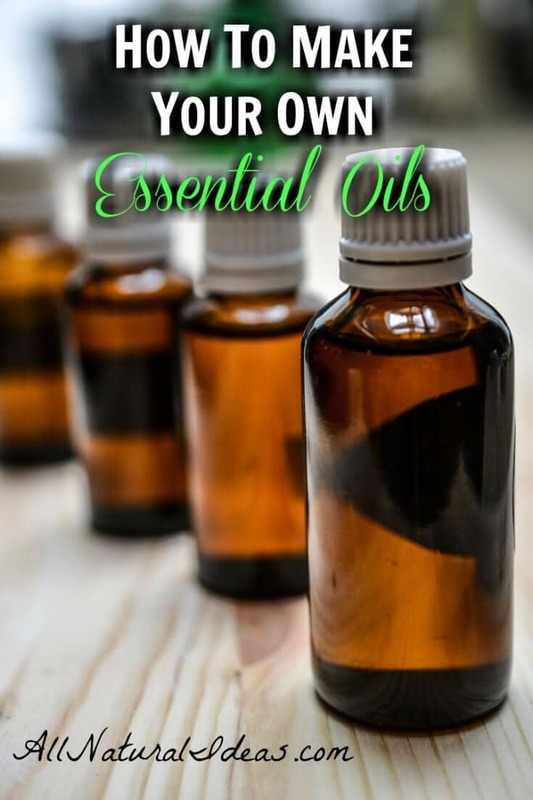 There are essential oil stills you can purchase to make your own oils at home. It’s somewhat like a high-school chemistry experiment. 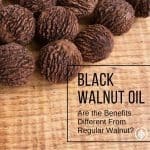 You’ll need a pressure cooker, pipe, an essencier, which acts like a filter, keeping out the plant matter you don’t want ending up in your essential oil bottle. You’ll also need a cooling tub, which is sort of like a bucket, which connects to the pipe. And last but not least, you’ll need to filter the oil through a cheesecloth. For those that enjoyed doing experiments in school, this method could be the most fun. Some people who make their own essential oils also add a bit of vitamin E to the oil mix. Vitamin E is a natural preservative. A simpler alternative to the complicated, techy steam distillation method is to mix the carrier oil, a few drops of vitamin E, and the plant matter into a pot on the stove and occasionally stir while on very low heat for several hours. Whichever method you choose, you’ll feel a sense of accomplishment by making your own essential oils at home. Just be aware that essential oils can cause rashes if applied directly to the skin. That’s why they are often diluted in a carrier oil before applying. They can also be very harmful if swallowed. Be extra aware if you’re making your own oils at home and have very young children in the house. Aside from the obvious risk of poisoning through swallowing, inhaling the vapor through a vaporizer may pose a risk of respiratory problems. NO. Please do research before posting. You have explained how to make an infused oil not an essential oil. ESSENTIAL OILS are oils that are already contained within the plant. While some are extracted by solvents (Which are in many cases wildly unsafe) majority use steam. Infused oils have their place and can be very useful but it is dangerous to assume that they are the same as their essential oil counterparts. Steam distillation is mentioned as the alternative method. Did you read the entire post? I read the entire post and Cindy is correct. The first method described is an infused oil not an essential oil. True essential oils are steam distilled. Some are solvent extracted (florals and resins usually) and citruses are expressed (the essential oil is squeezed from the peel). 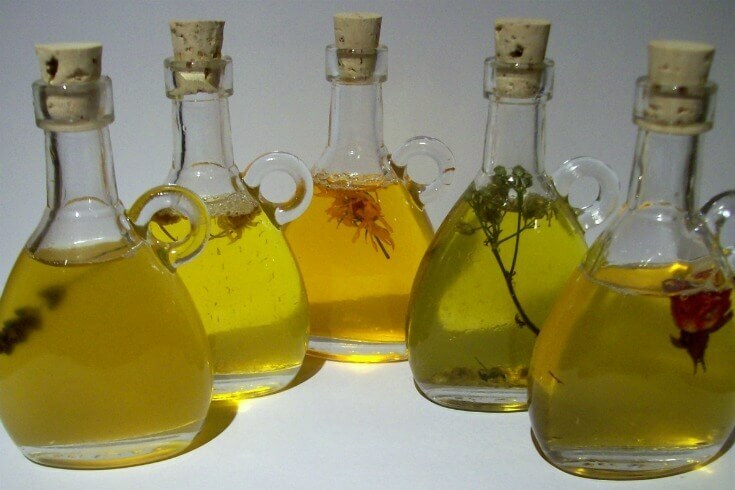 the first method that you shared does not make essential oils it makes infused oils the essential oils are much more concentrated than the infused oils, to produce essential oils is often done through Steam distillation with a still, as you mentioned in the second method. to give you a good idea of how concentrated essential oils are to get one pound of essential oil it can take up to 500 pounds of plant material. Can I use cbd oil as the carrier and vape it. I’m not thinking if it’s diluted enough, or maybe if I make the oil and add a couple drops to the CBD oil for flavor or an extra benefit. I want to ask you to e-mail so I have more on this subject before I experiment to be safe. Some do vape CBD oil. However, it’s essential to use high quality products. I am a certified master herbalist and wanted to point out an inaccuracy in your post. Although it is still certainly a very useful post. True “essential oils” are pure, undiluted , distilled oils from the plant (like method 2 with a still) Method 1 actually yields an “infused” oil, since a carrier oil is used, and the result is NOT a pure “essential oil”. Similarly, if alcohol is used then a “tincture” is the result. Again true “essential” oils are pure distillations of the plant. Both tinctures and infused oils are extracts, but NOT Essential oils. They contain the essential oils but are not themselves pure essential oils. Granted the higher plant to menstruum (carrier or solvent used to extract) ratio that is used for either an infused oil OR a tincture, the stronger the result, but neither method yields a true “essential” oil. “The Herbal Medicine Makers Handbook; a Home Manual”, by James Green, is a good source for recipes to make various preparations and explains the difference between these different products and how they can be used. Hope this helps clarify the difference between “extracts” and “essential oils”. Happy Herbal Medicine Making!